MOLESEY’S older residents have been giving their approval to the new look Mole Hall, which reopened in February following major renovation work. 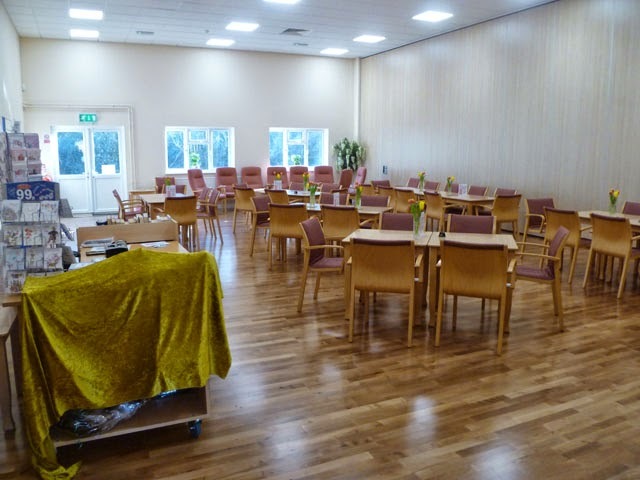 The centre in Bishop Fox Way, West Molesey, has been transformed at a cost of £400,000 to combine a hall space with the features of the old Molesey Day Centre; it now has a large dining area and canteen, kitchen space for the borough’s meals on wheels service, a hair salon and offices. Guests are greeted by automatic doors, and inside there are moveable partitions which allows the floor space to be customised for hirers. 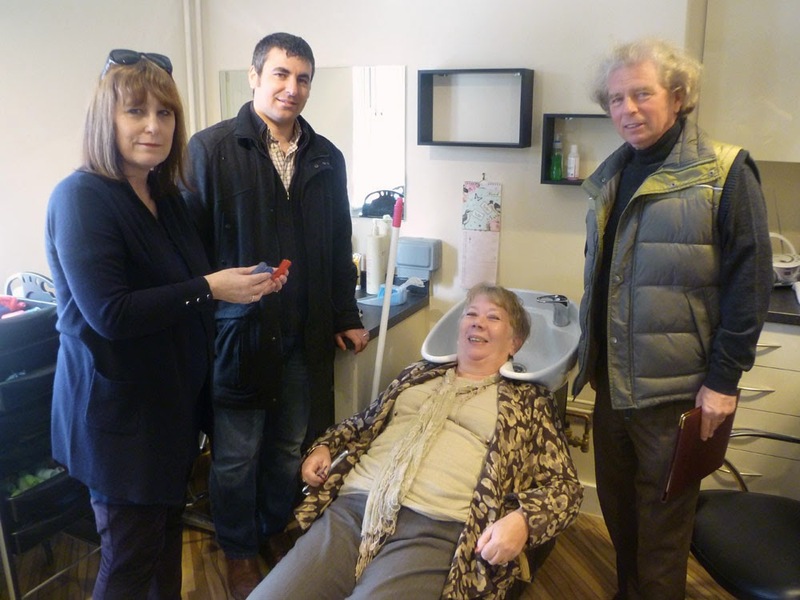 I accompanied councillors Jan Fuller and Christine Elmer, who oversaw the project at Elmbridge Council, during their visit to the centre. They confirmed their satisfaction on inspecting its new facilities, saying that Molesey now has a first rate facility that will serve it for years. The Molesey Conservative Residents welcome this substantial investment in our town’s community facilities and resources, it’s something we need much more of. Renovations have included installing a suspended ceiling throughout and additional windows to increase the natural light. The floor was replaced, a new mobile stage purchased, and the moveable partitions installed. An outdoor storage facility will be added later. 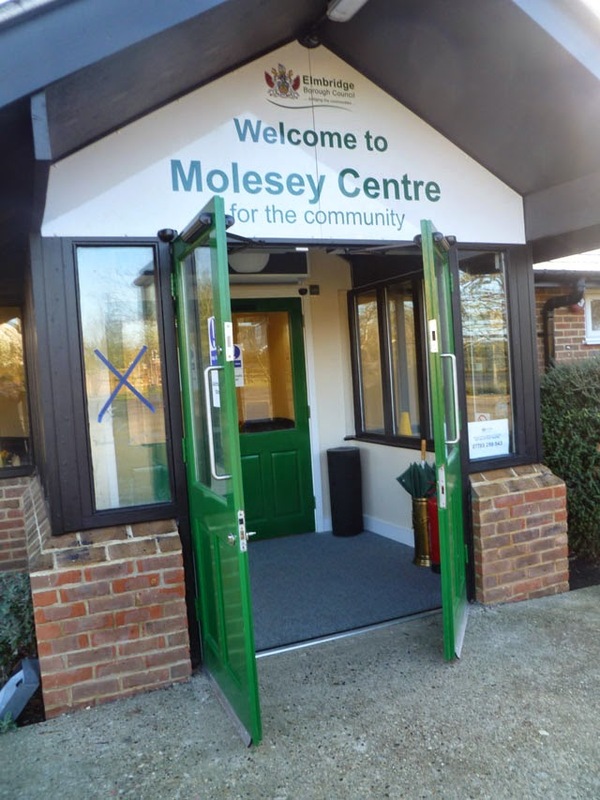 The decision to merge Mole Hall and the Molesey Centre on the one site was controversial, but is a win-win situation for Molesey. The old day centre in School Road, East Molesey, was cramped and dated, and the land was due to be sold for affordable housing - together with the adjacent Radnor House in Hansler Grove. At the same time Mole Hall, under DC Leisure, was being hired only 27% of the time, putting its long time viability at risk. Good news: Molesey Library is turning the corner!